Why leave your PHARMACY behind? 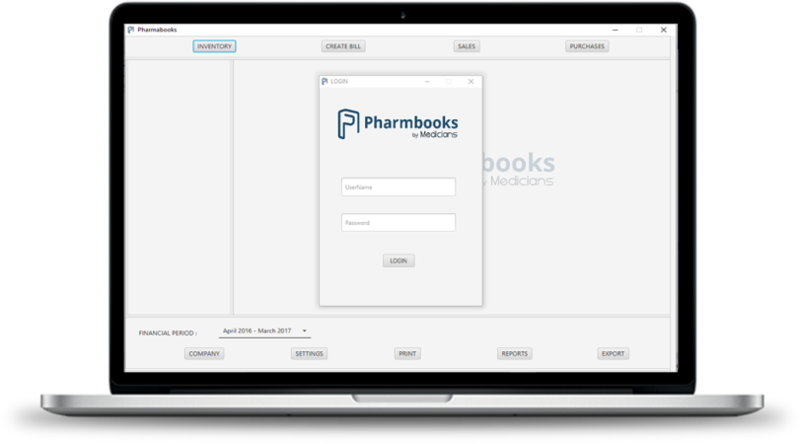 Pharmbooks let you manage your all your sales and feature to make changes to it and keep record of it. Incase your data is lose, we will provide you your valuable data . PharmBooks makes small business invoicing and billing so simple, you’ll be amazed at the time you have to focus on doing what you love and how much faster you get paid. 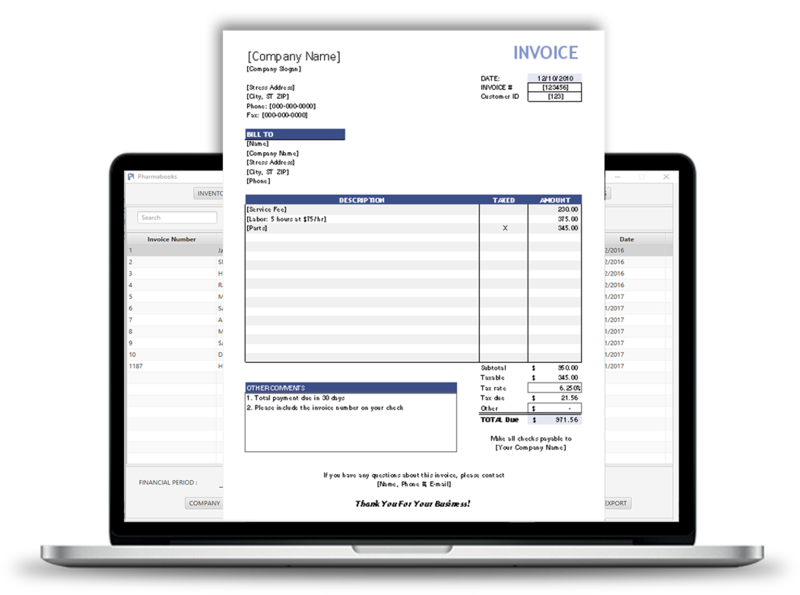 Who would have thought invoice software could do that? 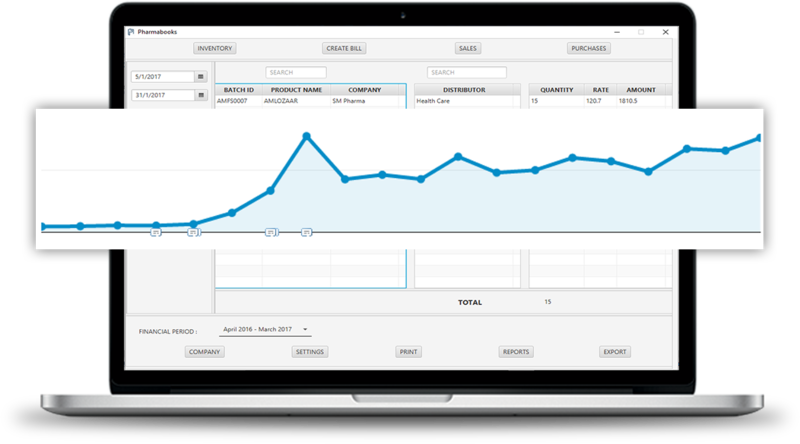 PharmBooks makes it easy to know exactly how your business is performing. With straightforward reports, your success will never be a mystery. Plus, they’re detailed enough that your accountant will love you. HAVING TROUBLE LEARNING OTHER POS SOFTWARE? PHARMBOOKS IS SUPER SIMPLE TO UNDERSTAND AND LET YOU GET A SUCCESSFUL HANDS-ON EXPERIENCE ON THE FIRST GO. &COPY; 2017 Medicians. All Rights are Reserved. Call For Demo Now !